We Aren’t Just The Mechanic Spot, We Are Your Mechanic Spot! 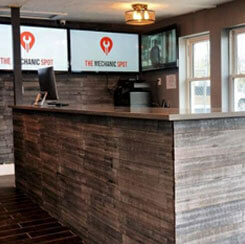 The Mechanic Spot has proudly served Nashville since 2004, but we are a name you may be unfamiliar with. 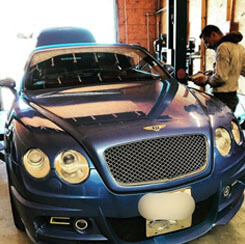 When we opened our doors, our goal was to provide local dealers with the specialty automotive repair and maintenance services they didn’t have equipment or expertise to perform in-house. While we continue to work with local dealers, in 2017 we decided to open our doors to the public. 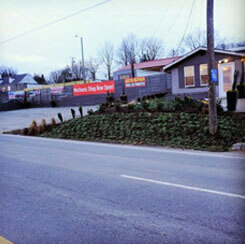 We continue to provide the exact same quality and care you expect, but at a fraction of the cost. 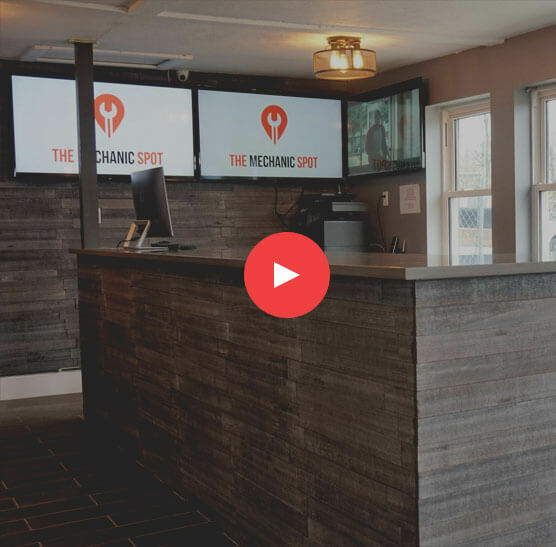 The Mechanic Spot is a family owned and operated auto repair shop who prides ourselves on providing the best customer service you have ever experienced from a mechanic. For your convenience, we are open 7 days a week because repair needs can arise anytime! This also makes it easier for you to schedule your maintenance or repair into your busy week. 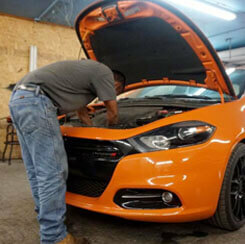 Our mechanics are ASE certified and trained in both import and domestic repairs and maintenance. We have 7 service bays and the latest in computer diagnostics, tools, and technology making it easy for us to determine your repair need with speed. We always aim for same day turnaround, but we never rush our quality care. Our entire team has a long and proven track record of being leaders and innovators in the industry. 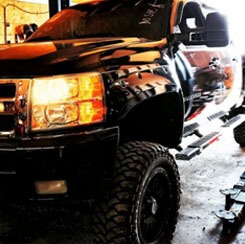 We use only quality parts and provide a warranty on all the work we perform. 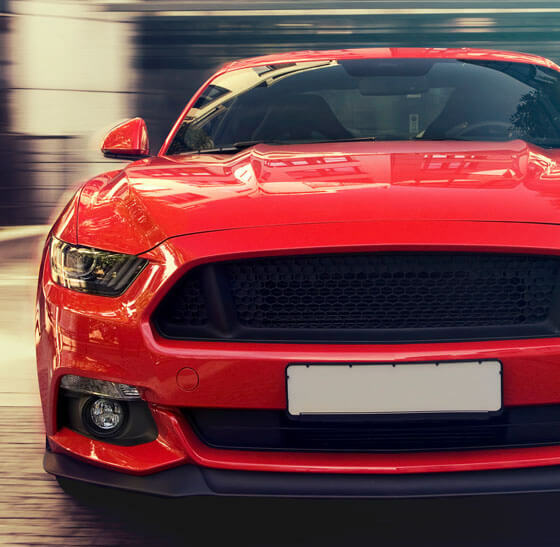 From import to domestic, we provide top-notch service for whatever vehicle need you may have. We’re located just outside of downtown Nashville making it easy for you to drop off or pick your car off before or after work—and we offer after hours drop off and pick up so that you won’t need to take any time off. We keep you updated on progress via email or text message. If your repair is short and sweet you can wait in our lobby where we have free Wi-Fi. We provide all factory maintenance and as needed repairs. These guys were amazing. They were up front about all the issues and what needed to be fixed. They let me know exactly what was wrong and my options. I was quoted a great price and they were super friendly. I definitely recommend this place to anyone looking for a good mechanic in Nashville. A few co-workers of mine suggested this place, and I am so glad I went. I went to have regular routine maintenance done and found that they have a wide variety of services at this location. I was able to get everything I needed done in one visit. I have been looking for a great place like this. The technicians were extremely professional and very knowledgeable. The price was great too! I even found a coupon I could use on their website. I will definitely be returning to The Mechanic Spot for all of my future needs. The Mechanic Spot is the best! They came to our rescue on Tuesday evening and got us back on the road so we could get home to visit my family for the Thanksgiving holiday. We weren’t even one of their regular customers. They personally checked on the problem, got us a small part replacement and put us back together. A very trustworthy and caring shop and we will be using them moving forward! I highly recommend them!